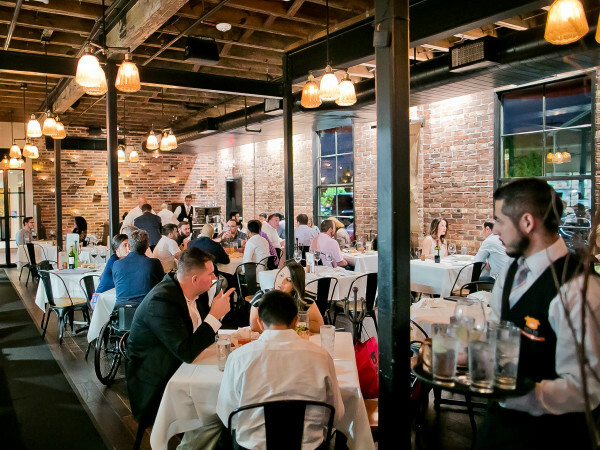 Two of The Heights’ most exciting new restaurants are teaming up for a one-night only collaboration dinner. Savoir, the wine-fueled new restaurant set to open in March, and Mastrantos, the globally-inspired restaurant that opened in December, are joining forces for a special collaboration dinner. Scheduled for Tuesday, February 5, the meal will give diners their first opportunity to taste Savoir’s dishes before it opens to the public. 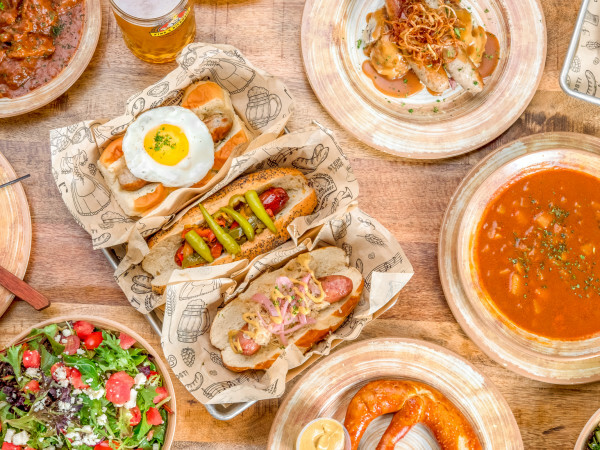 Savoir managing partner Brian Doke tells CultureMap that his restaurant is currently still working through some final permitting issues before the final stages of construction can be completed, but the restaurant won’t be ready for another month or so. While he waits, Doke wants an opportunity to put his staff through their paces and get a little feedback from diners about the dishes they’ve been testing. Since he’s been spending time at Mastrantos — executive chef Tony Castillo is an old friend from their time at Tiny Boxwood’s — the idea of a collaboration seemed like a natural fit. 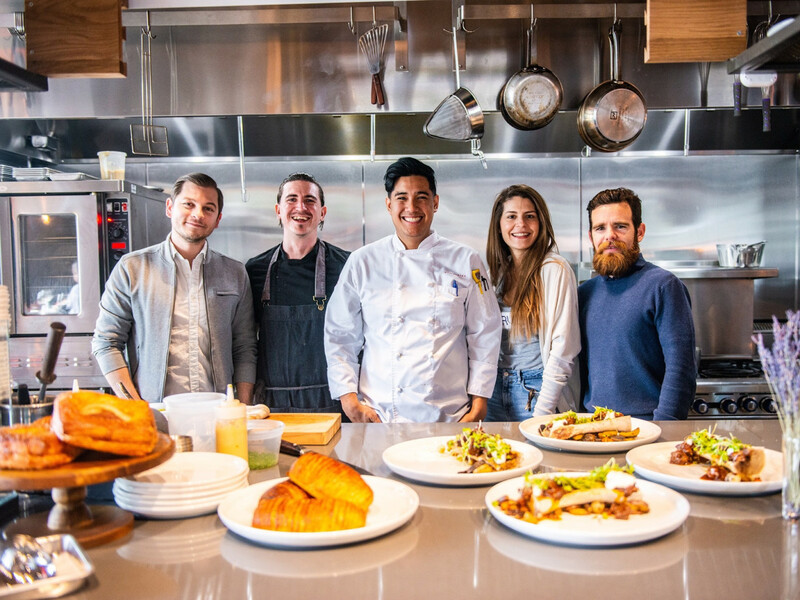 After consulting with Mastrantos owners Mari and Xavier Godey, they decided on a seven-course meal that features two dishes that are collaborations between Castillo and Savoir chef Micah Rideout, two dishes from each restaurant, and dessert prepared by the Mastrantos dough lab. Dinner will cost $85. Doke and wine director William Meznarich will offer wine pairings for an additional $50. The meal begins with a tuna tartare arepa that’s a collaboration between both chefs. 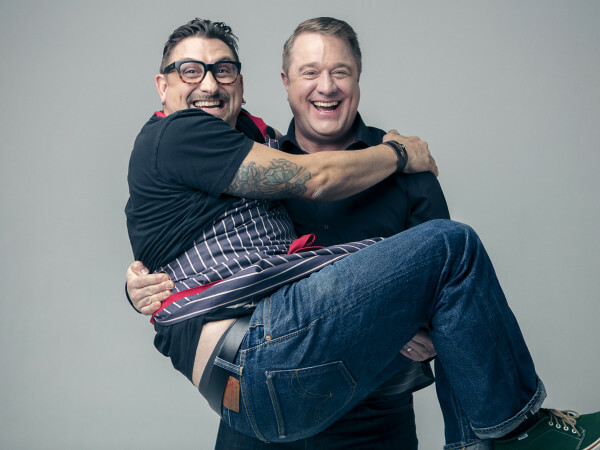 The Mastrantos dishes will be carrots over carrots (grilled carrots with carrot hummus) and a cacio e pepe pasta, and Rideout will present his chicken bundles (sauteed chicken wrapped in mustard greens) and balsamic-cured duck. The chefs are collaborating on a French-inspired beef bourguignon “suft and turf” for the final savory course. Passion fruit mousse will send diners home on a sweet note. Intrigued? Act fast. Each of the two seatings (6 pm and 8:30 pm) will only accommodate 30 people. Best of all, a portion of proceeds will benefit Big Brothers Big Sisters of Houston. Make reservations by emailing reservations@savoirhouston.com.